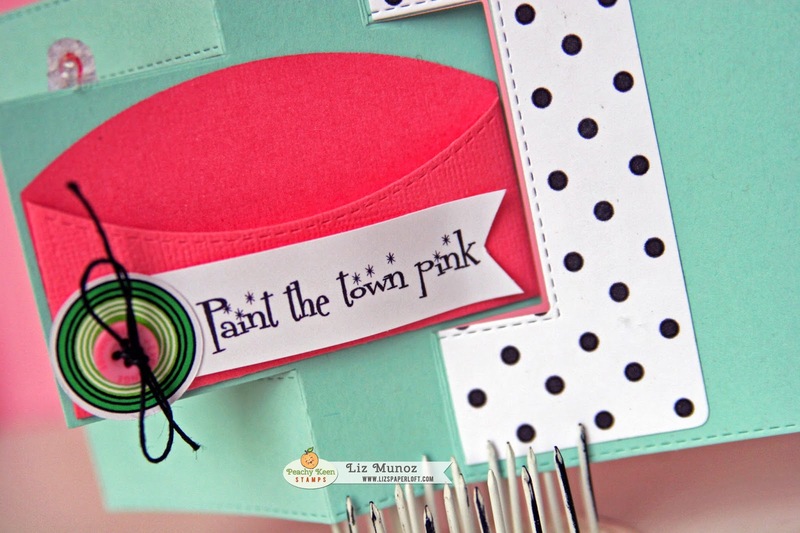 Liz's Paper Loft: PKS April Sneak Peeks Day 4 ~ Paint The Town Pink! 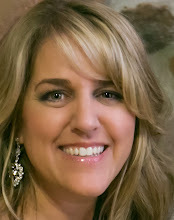 PKS April Sneak Peeks Day 4 ~ Paint The Town Pink! 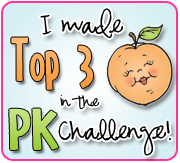 Welcome back to our 4th and final night of sneak peeks for the Peachy Keen Stamps April Release! It’s been a GREAT week, hasn’t it? We’re so excited to share this entire release with you that we can hardly stand it! It’s not long now! 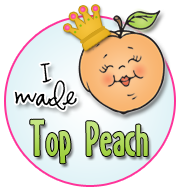 These new stamps will go live in The Peachy Keen Stamps Store at 6:00 p.m. CDT tomorrow, Saturday, April 5th. to hold a gift card! Isn't this the perfect sentiment to go on a gift card holder! Dinner or movie gift card would be an awesome surprise for someone! Now, how would YOU like to have a chance to win these stamp sets we’re working with tonight? Well, here’s your chance! 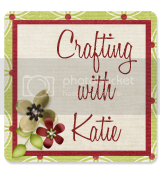 All you have to do is leave a comment and if you stop by The Peachy Keen Stamps Blog, you’ll see more amazing designer creations with links to their blogs, so that you can visit them and enter for MORE chances to win! The more you comment the better your chances of winning!! 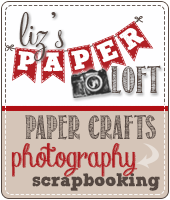 If you’re new to Peachy Keen Stamps and haven’t heard about the Stamp of the Month Club, or if you’re thinking about joining and haven’t taken the plunge yet, then here’s a little more information for you and a link to sign up HERE! Starting in January 2014, each SKOTM member will receive a special discount code for 20% off in their package to use for the entire month they are a member! The newest kit will be available for purchase and new members on April 5th. 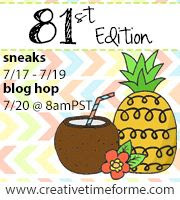 Be sure to stop by Peachy Keen's blog to see what my DT sisters created! See ya at the HOP tomorrow night! Same time… Same place!! Great card idea! 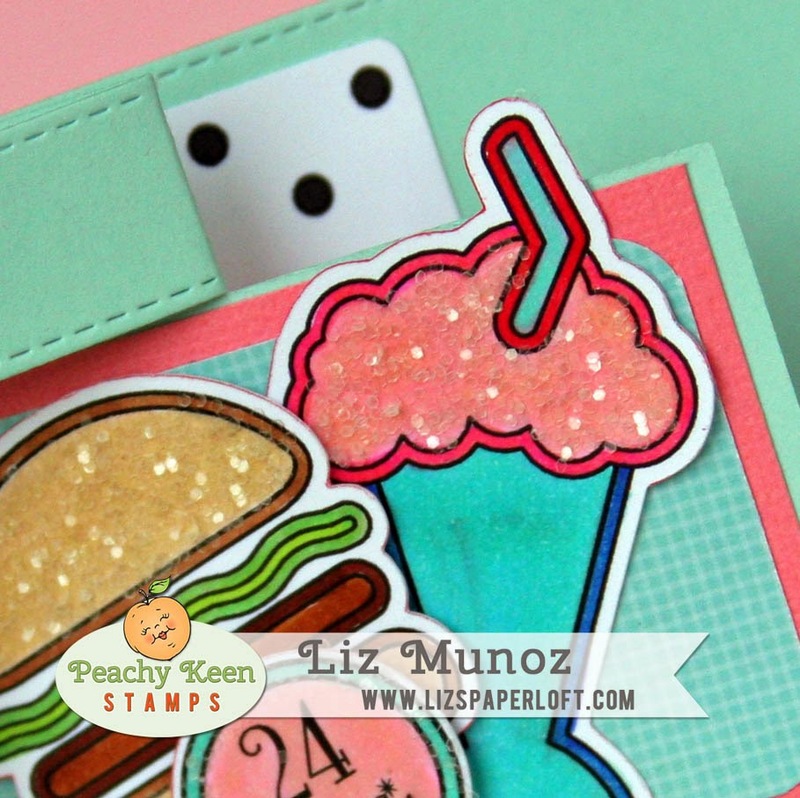 Loved the colors and the elements on your card, very retro:) Thanks for sharing. 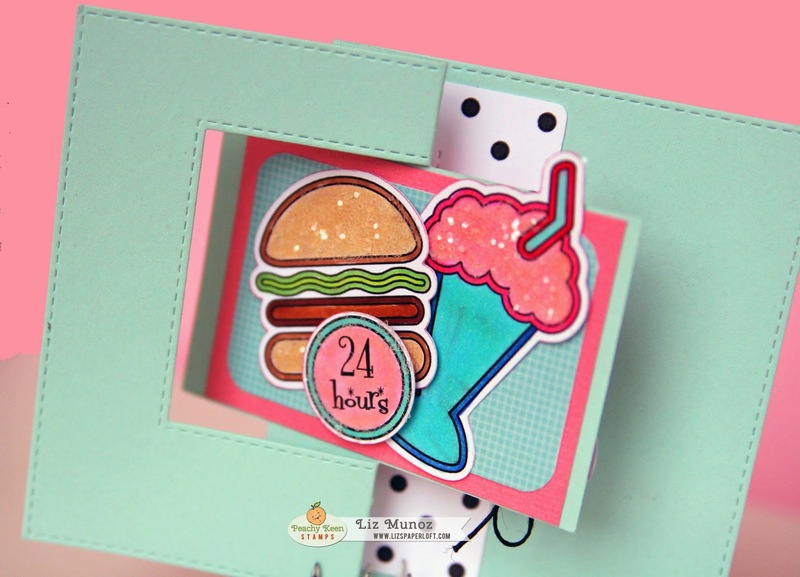 I like the retro burger and malt...it looks cute on the swing card. Love the dots and pocket with the sentiment. Dinner and movie is a great idea. Fabulous job. LOVE your card! Great idea with the flip it card! Cool retro card. 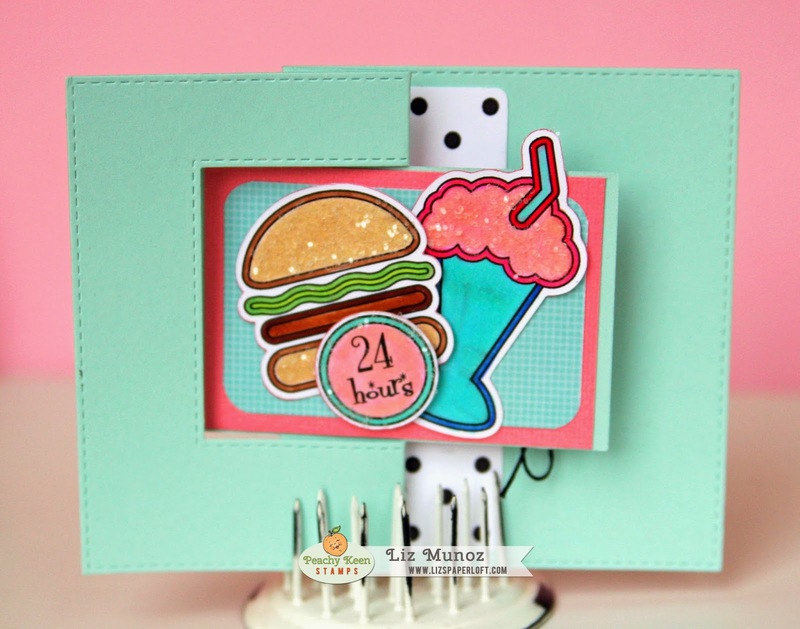 Great details and fun use of the stamps. Wow,,, just so very adorable. Love the colors, stitching, & pivot. Thanks for the inspiration. LOVE it! Thanks for sharing your terrific card. Liz ~ Oh my I LOVE this card! LOVE the fact you used that MCT die for these new stamps! Simply PERFECTION!